Finally! 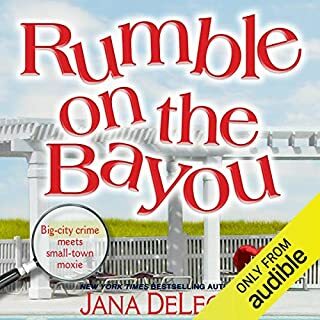 Rumble On The Bayou has been one of my favorite Jana DeLeon books for years and now I can listen to it on audio. 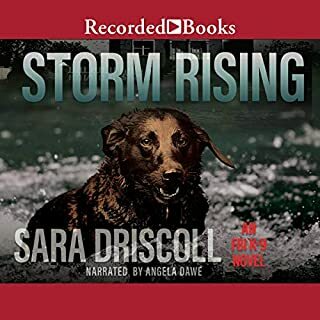 In the wake of a devastating hurricane, Special Agent Meg Jennings and her Labrador, Hawk - invaluable members of the FBI’s Human Scent Evidence Team - have been deployed to Virginia Beach. They have their work cut out for them. Amid graveyards of debris, and the buried cries for help, the search and rescue operation begins. The most alarming discovery is yet to come - a teenage girl hiding in the Great Dismal Swamp. Shaken by the storm, she has reason to be scared. But this young survivor is terrified of so much more. Search and Rescue dogs - can't get much better. I dearly love this series. 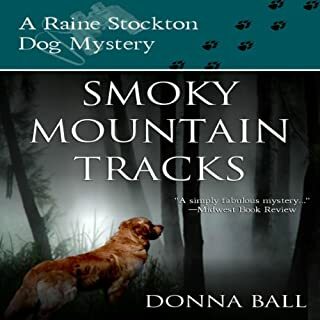 With mystery and humor combined into great feel good stories that catch and hold my attention from beginning to end. I love these books. 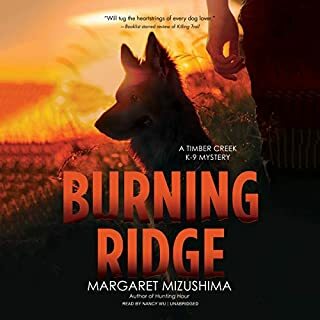 A good series of mysteries and excellent understanding of dog and handler interactions. 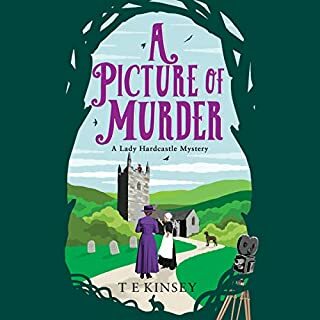 I loved everything about this book! I sincerely hope this is the beginning of a series, because I will impatiently await the next book. I am sorry, but as a dog trainer, this woman is self centered and clueless. The poor Golden is smarter than she is and she just doesn't get it. As a breeder and handler I have lost a number of excellent "special" dogs that can not be replaced, but give a good dog a chance and they make their own special place in your heart and sport. 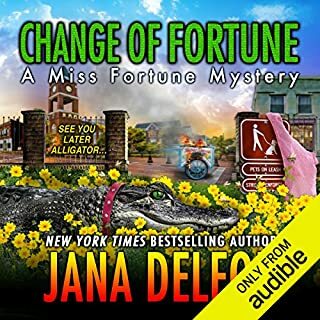 I am sooo hooked on the Fortune Redding books. I have laughed out loud with every adventure. You can't beat the incredible characters both old and new in each book. 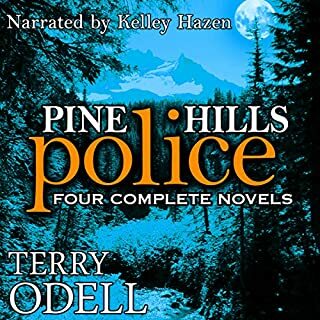 I have purchased each audible volume as they were released and eagerly await the next. The stories are exceptional and so is the narration and I am always sorry when I come to the end of each segment. Please keep them coming! Sorry, I could not finish book one of this multiple book volume. The story did not hold my interest and I became bored with it. Starring in a cult TV show was a blessing for Marnie Davante, especially now that her former fame could support her future dream of starting a children’s theater. So she’ll work the convention circuit. But then a costar is brazenly murdered in front of her. 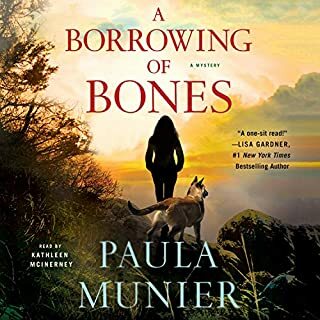 With a killer who vanishes into thin air with seemingly inhuman skill, and strange events plaguing Marnie, she feels she can’t even trust her own senses. 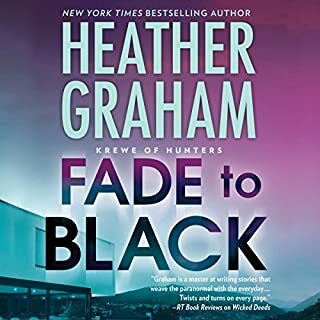 I love the Krewe of Hunter series and I am eagerly waiting for the next book. Wow! Nora Has Done It Again! 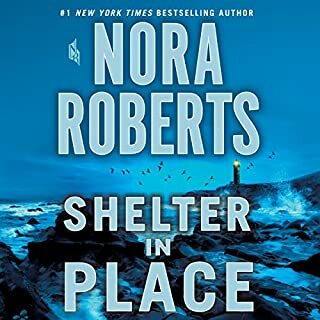 I have been a Nora Roberts fan since her early days with Harlequin. Like fine wine her stories keep getting better and more full bodied. I am constantly on the alert for her next book. Congratulations and keep them coming Nora.